Completely updated home with a huge brand new deck, New tile and wood flooring throughout. Union schools, very quiet neighborhood. New roof 8/18, room upstairs could easily be converted to 5th bedroom. Must see!!! 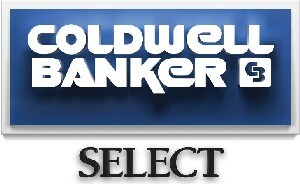 © 2015 Coldwell Banker Select Lake Properties. Equal housing opportunity. An equal opportunity company.